Tony Howell has been a member of the Australian PGA since 1994 and the Head Professional at Mosman Park Golf Club since 1997. A small, well stocked Pro Shop is provided at Mosman Park for members and guests alike. 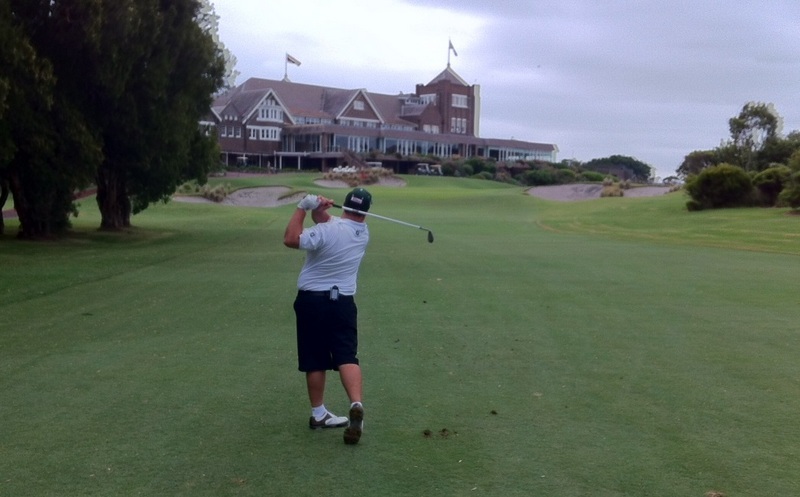 During his time at Mosman Park, Tony has maintained an active tournament schedule playing Pro-ams and tournaments all around Australia. This regular participation at a highly competitive level has assisted Tony to stay abreast of current coaching methods and techniques, and at the same time maintained his passion for the game itself. Tony was Chairman of the PGA in Western Australia and the Northern Territory from 2008-2010 and served on the Vocational Council of the Australian PGA during this period also. In 2012 Tony was appointed General Manager at Mosman Park Golf Club in addition to his long-term role as Club Professional.